The fruit was smashed and blown off the trees. "The damage from this hail is really very bad. It's quite emotional visiting the farms." He notes that farmers are unsure of the amount of rain that accompanied the hail because rain meters were also smashed to bits, but rain was minimal. Some of the affected citrus crops include grapefruit, Midknight Valencias and high-value soft citrus that were still on the trees, like Nadorcotts. The navel harvest is about halfway through but what remained on the trees in affected areas, have been destroyed. The affected areas also received hail late last year which had already dented the expected citrus harvest from the Lowveld. Mango and lychee trees were also badly damaged by the hail. Avocado damage is limited to the area around Kiepersol, where it's not of the same magnitude as the damage to citrus. The hail appears to have been quite widespread, reaching to Malelane, Hazyview and Skukuza in the Kruger National Park. Not all farms in the affected areas were in the hail's path. Some visitors from the national park had to be evacuated after their tents were destroyed by the hail storm. In Kanyamazane, near Nelspruit, the roofs of houses were blown off and the windows of cars were smashed. 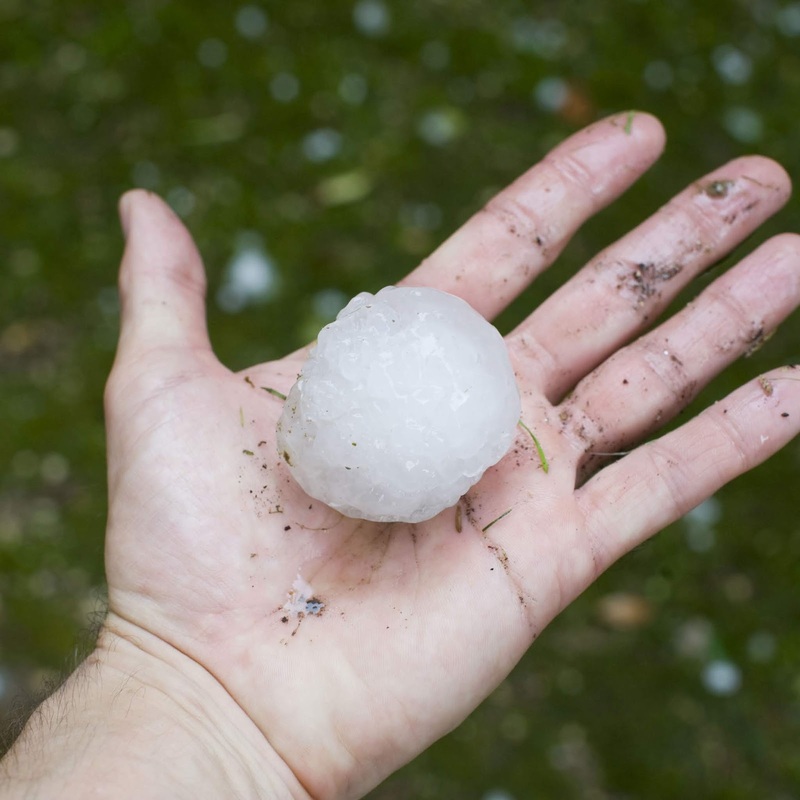 The city of Nelspruit appears to have been untouched by the hail, as well as citrus farms in Schoemanskloof, west of Nelspruit.